Carbonated water as the elixir of life isn’t a new concept. 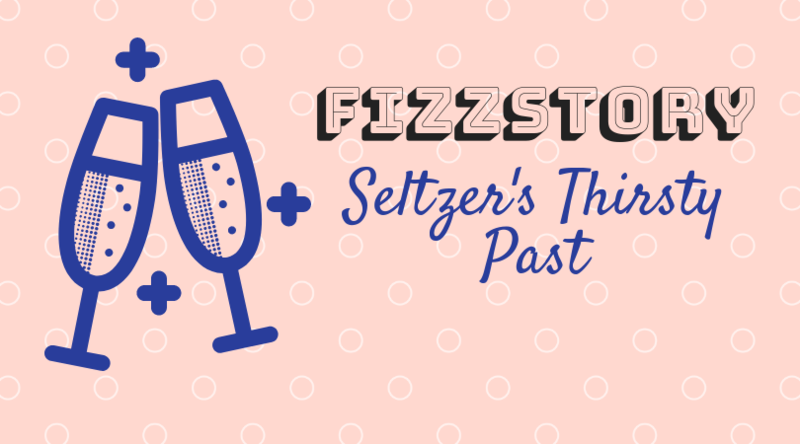 When the bubbles hit bodegas in the 1980s and 1990s, seltzer was seen as a healthy alternative to Coke, Pepsi and Tab. Everyone was wearing leg warmers, jazzercising with Jane Fonda, doing cocaine and drinking seltzer. It’s called fitness. Look it up. But the real history of the Fizz Biz goes back to the early 20th century, when a big bear got his start in Massachusetts. The J. G. Bieberbach Company in Worcester, Mass., outside of Boston, first made inroads into the beverage industry in the 1880s. But back then, they were making WHISKEY. The hard stuff. The hooch. The sweet lady of the lowlands. The company was very successful, but founder Dennis Crowley wasn’t satisfied. He started thinking about ways to broaden the company’s scope. He asked the most dangerous question a rum runner could ask: What if there were more to life than just booze? 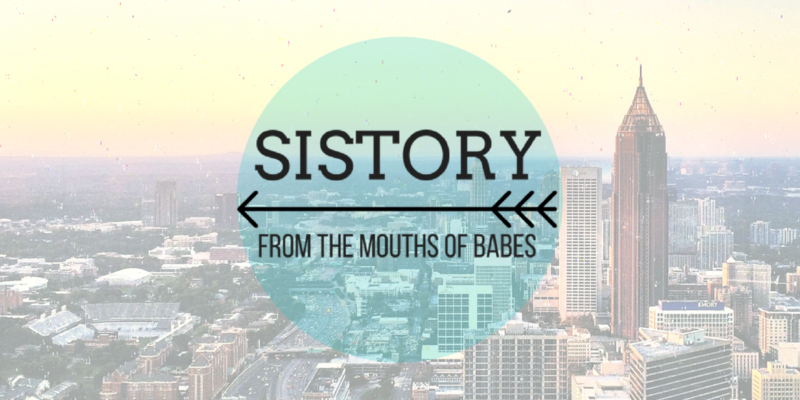 Crowley decided to corner the market on mixers — some ginger for your whiskey, some tonic for your gin, some soda water for your vodka with like a ton of limes, you sorority girl. Crowley, an Irish immigrant and bartender, rebranded his company the Polar Beverage Company and began to focus on non-alcoholic beverages. Don’t say Worcester, Mass. never did anything nice for you. The timing could not have been better, because next thing you know, the federal government came in and slapped everybody with a big ol’ case of Prohibition. While booze companies panicked, Polar pivoted right into making Prohibition punch, mostly of the carbonated water variety. It is. Good for them. It’s just that… going from making whiskey in its unregulated heyday to making lightly flavored fizzy water is a bit of a downgrade, isn’t it? But Polar just laughed all the way to the bank. The company’s prescience in the 1920s set them up to ride the gravy train right on into 2018, where soda is extremely Frowned Upon and everybody’s yelling at me to drink more water. The Polar Plan was so successful, in fact, that other companies have tried to replicate the effort. LaCroix’s origin story comes right from the Polar Playbook: the company started as beer producer G. Heileman Brewing Company in LaCrosse, Wisconsin. In the early 1990s, responding to health trends (again, jazzercise and cocaine), the company decided to expand into something new. Though it wasn’t Prohibition, LaCroix timed the transition perfectly to appeal to a force more powerful than the federal government: grocery-shopping, health-conscious, Midwestern moms looking for their next fizz. You better believe they weren’t going to spend big bucks on Perrier. LaCroix was for Every Woman! As soda sales declined over the years, LaCroix ramped up the marketing. The brand now far outpaces Perrier – they really showed them! It’s a good thing that seltzer has a tasty little backstory of boozing, branding and undercutting competitors. Because that’s all it really has going for it.